It’s been our busiest year yet! 2016 has been an incredibly busy year for PorthouseDean. We’ve had new team members join us in both of the Manchester and Gloucester offices. Back in 2012 PorthouseDean HQ moved into a little office in Holcombe Brook, Bury – fast forward four years the company has outgrown that office. With the current growth in business, it felt like the right time to fly the Holcombe Brook nest. We’re now flying high with the hustle and bustle of a new, swanky City Centre office in Manchester. 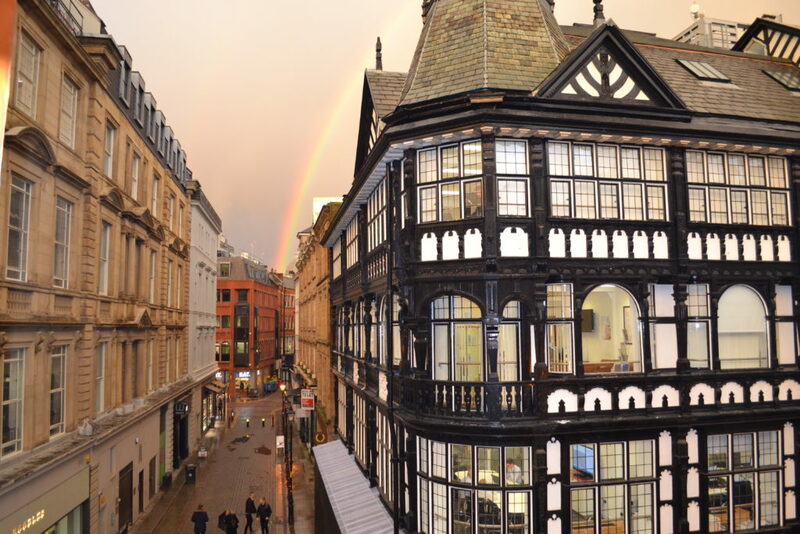 Our new head office is now based on King Street, 16-18 King Street, Manchester, M2 6AG. Although we would love to keep serving all of you budding Property Developers, Home Owners, Architects and Builders over Christmas, PorthouseDean need a little break to sip on sherry and help eat all of the mince pies so the office will be closed from the 23rd December 2016 – 3rd January 2017. We look forward to a prosperous and happy new year and PorthouseDean wish you all the best too!